If you were to ask my husband how many scarves I own, he would probably say something close to, “Too many,” or “A ba-jillion.” While he may be pretty accurate with those statements, there are so many ways to wear scarves for each season that I can’t possibly ever have too many scarves. On that note, I should probably get going on making my own scarves for a change. I crochet quite frequently and I loved making this crochet scarf that I wore in my engagement photos, but now that it’s spring I really want to make a DIY fabric scarf. Sewing an infinity scarf will be my next adventure in the crafting world. I’m excited because making an easy infinity scarf has been on my crafting list for awhile. 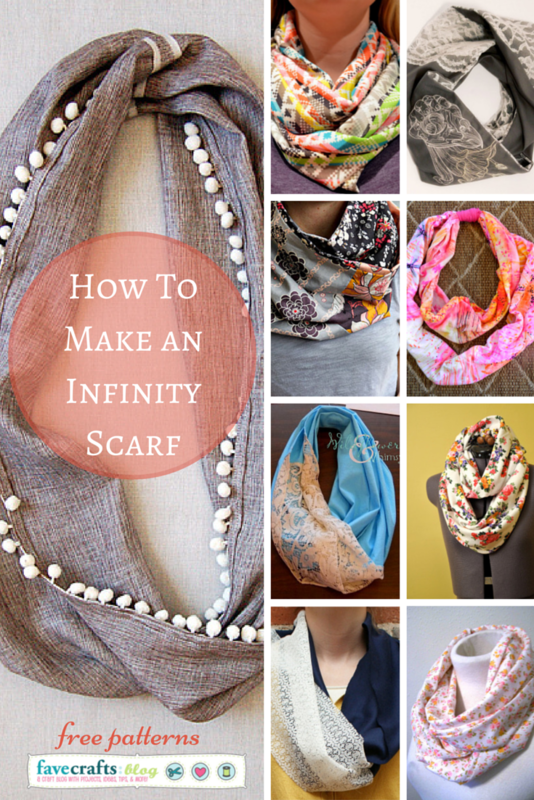 With each infinity scarf tutorial below you’ll be itching to pull out your sewing machine. Learn how to make a infinity scarf or just how to make a fabric scarf just by checking out these awesome patterns. 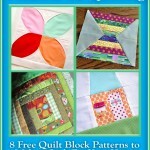 And of course, free patterns our the fave here at FaveCrafts so enjoy! 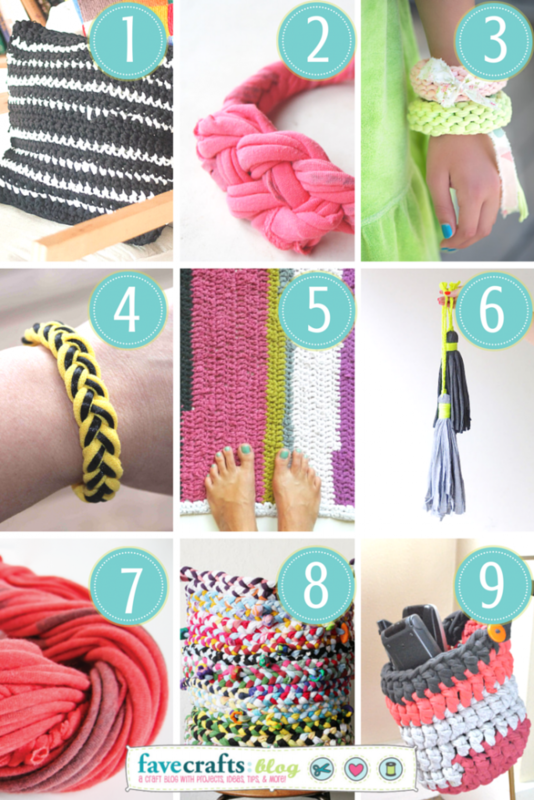 Which DIY scarf are you most excited to try? 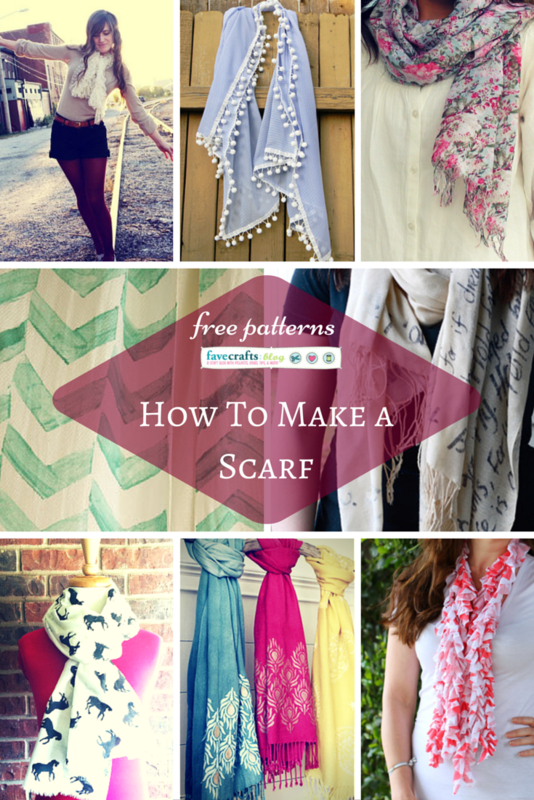 Follow AllFreeSewing’s board How To Make a Scarf on Pinterest. 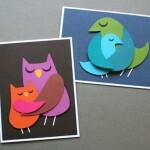 Do you get twitterpated when you see pretty new colors? Is there a horde of crafty yarn patterns online or in your home? When you leave a yarn aisle or yarn shop, have you mysteriously lost several hours? Does the repetitive motion of making loops with bright colors soothe your nerves? 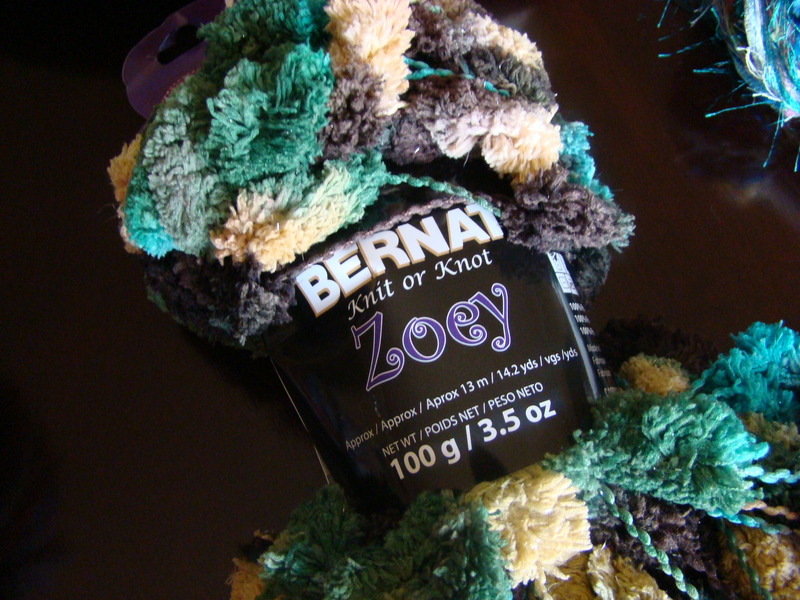 If the answer to most of these questions is yes, you obviously have some yarn love. And there’s no better way to express that than to work on some fresh patterns. Your heart has snuggled itself up in a skein of yarn and there is no escape. Embrace that yarn! Fresh patterns for yarn crafts are in abundance. 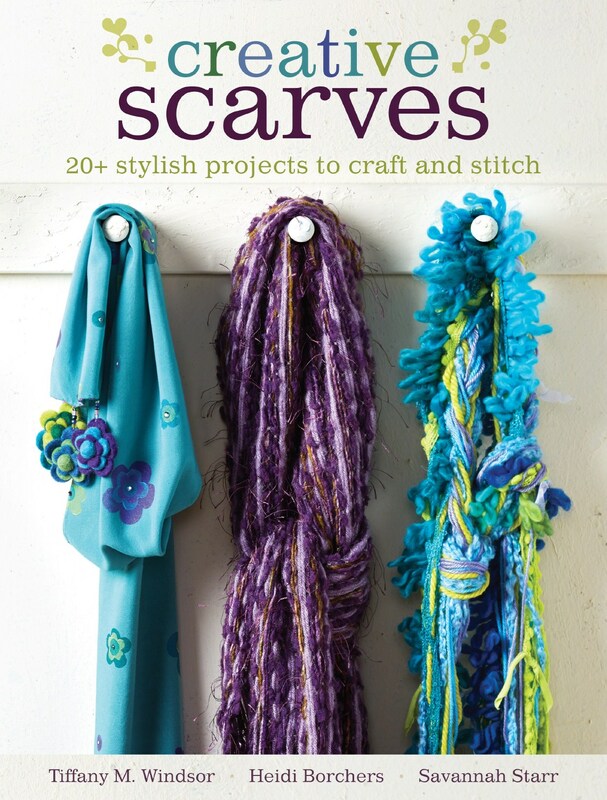 There are so many amazing crochet scarves to twirl around yourself and plenty of knit shawls to work on your needles. 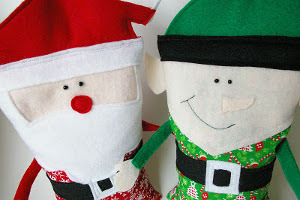 There are dolls and bags to be made and granny square afghans to crochet! Encompass yourself with these simple pieces of yarny goodness. Yarn love! 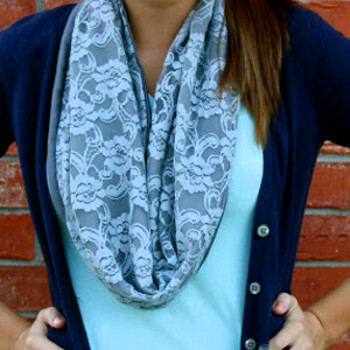 Crochet scarves and wraps can be airy, which makes them perfect for a dainty bit of coverage. Fresh patterns will let you keep your favorite yarns wrapped around you. The Papillon Scarf is a reader favorite, along with the Sweet Pea Shawl. To completely wrap yourself in yarn, crochet a blanket! Curl up into the Blue Squares Afghan or a luscious Irish Lace afghan. Find plenty of other patterns like these on AllFreeCrochetAfghanPatterns.com. Try your hand at working up a beautiful Hobo Bag or a sassy “Make Mine a Double” cocktail purse. For more fantastic purses and bags, check out the free downloadable e-book for 6 Easy Crochet Bag Patterns on AllFreeCrochet.com. If it’s toys you want, look no further than 16 Crochet Dolls: How to Make Cute Dolls and Accessories. It’s really hard to resist the adorable Quick and Easy Crochet Doll. And don’t forget to check out the many Amigurumi patterns for fun characters and cute animals to crochet. Strut your stuff in a beautiful knit Peacock Jewel Scarf. 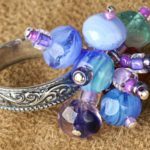 This would look exquisite in shades of blue, green, or purple. 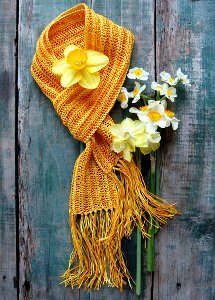 The same color scheme goes for the Twist and Twirl Scarf which looks like a garland of flowers. 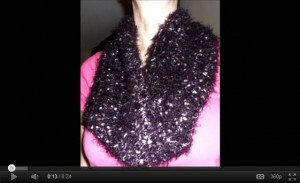 And if you’re looking something with a hint of sparkle to it, consider making the Summer Shimmer Scarf. For chillier evenings, knit yourself a few items that will cover more area. A Little Ruffle is a simple pattern and will keep your arms covered from small breezes. The Bamboo Wedding Shawl will do the same but is a fuller wrap. Or work up a blanket like the Dutch Tile Afghan or make a Cotton Chenille Baby Blanket for a wee one. 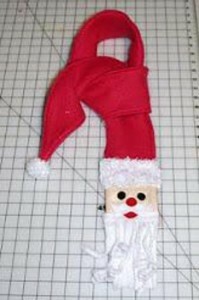 There are tons of fun knitting patterns floating around. These Bunny Hop Slippers are too cute to handle! And Mary Jane slippers are perfect as gifts. Knit up an Anthropologie Inspired Headband as a quick and easy project. 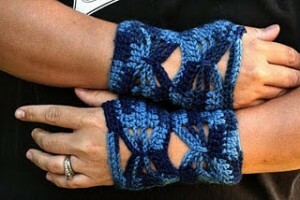 Knit accessories are running amok on AllFreeKnitting.com. Show some yarn love! Are you a knitter or crocheter? 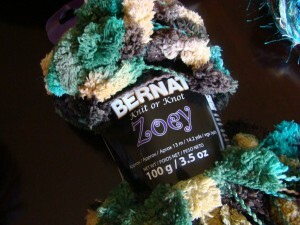 Or is there another amazing craft you do with yarn? 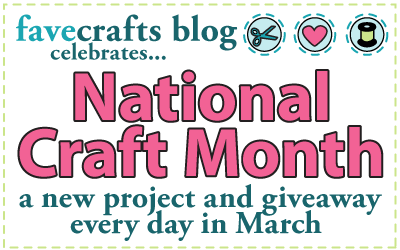 We are giving away a prize a day every day here on our FaveCrafts blog for National Craft Month. It is so easy to enter. 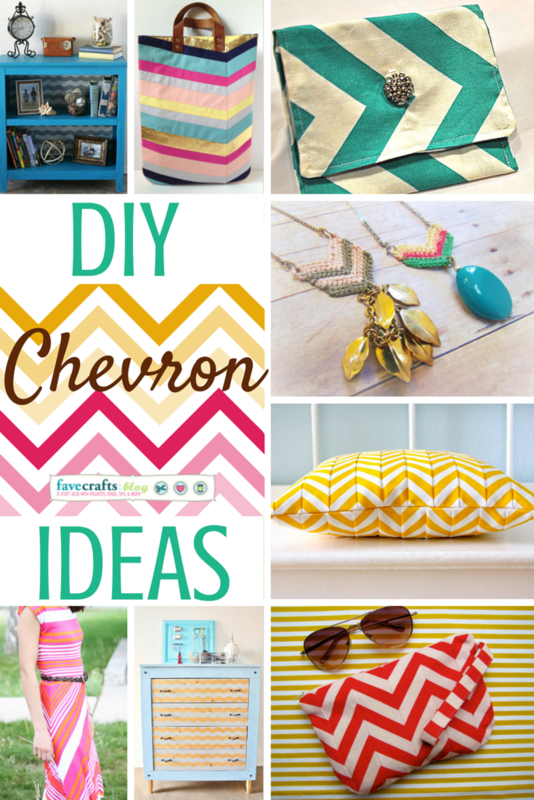 Just go to our Project of the Day post and comment to enter! 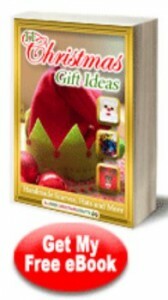 You have 31 chances to win and a new special prize each day. Hello, my creative crochet-crazy crowd! I have a thrilling announcement about one of our latest collections of free crochet patterns—designed by you! 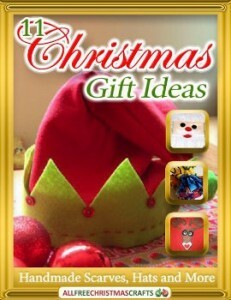 I’m so excited to reveal the top 100 crochet patterns of 2011 from AllFreeCrochet.com. 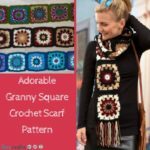 You chose this collection from the best of the best, and though the competition was fierce, your creative interests revealed the most popular, most fabulous and most frequently fashioned crochet patterns last year. Click here to check out 100 Free Crochet Patterns for Winter: Free Crochet Hat Patterns, Scarves, Blankets and More and see what you chose! The resounding theme of the collection was that of the winter wonderland. There’s nothing like crochet scarf patterns and crochet hat patterns to prepare you for the elements, and your top winter weather projects are all in this collection. 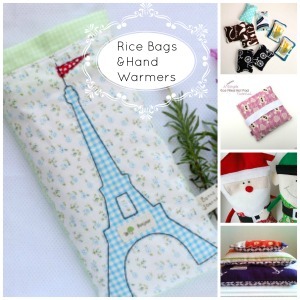 These projects are perfect for keeping nice and toasty amid winter breezes, or just adding an impressive statement to your wardrobe or home décor. 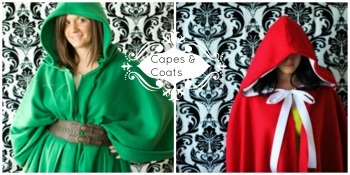 Here’s a sneak peak at all of the amazing projects you chose as your favorites in 2011! Crochet glove patterns were hands down (get it?) some of the most popular of the projects on AllFreeCrochet.com. 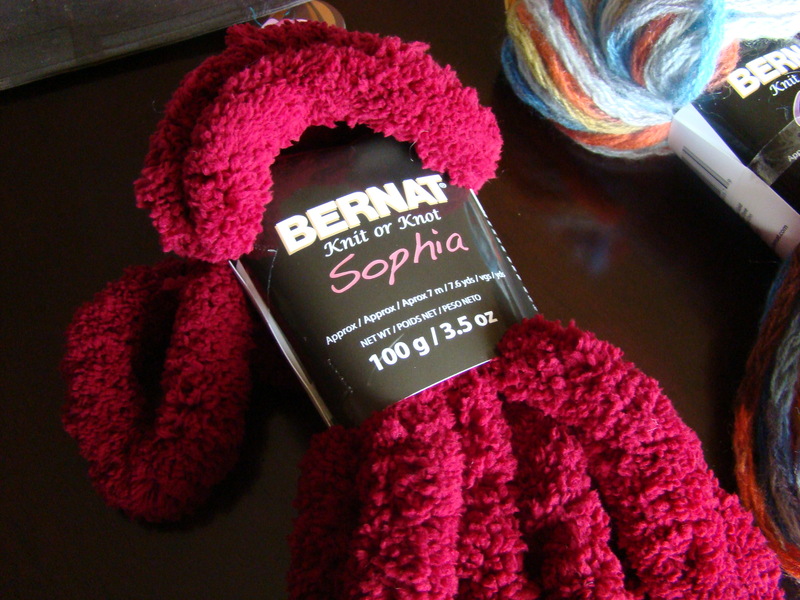 Keep your digits dancing and your fingers unfrozen with these easy crochet mittens and gloves. 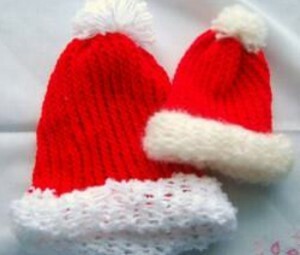 Learn how to crochet gloves and mittens as gifts or personal accessories. If your fingers freeze every time you venture out your door, try Taming the Butterfly Fingerless Gloves. These will help you embrace your inner butterfly and come out of your winter cocoon so you can enjoy the gorgeous falling snow. In order to properly optimize brain function, one must keep one’s head toasty and warm at all times—not to mention fashionable. 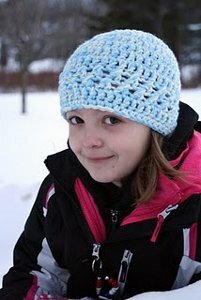 Fortunately, with the collection of free crochet hat patterns in our list of the Top 100 Crochet Patterns of 2011, you can look and feel great regardless of the weather. 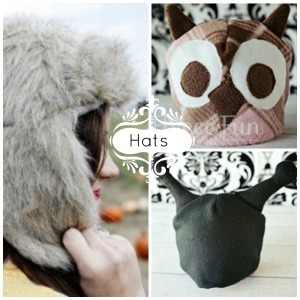 Try this Quick Fix Winter Hat; it’s perfectly suited for playing in the snow! 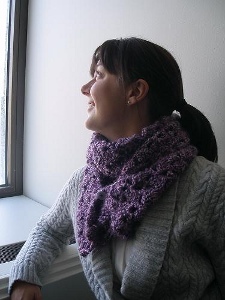 You also revealed that you are huge fans of our phenomenal free crochet scarf patterns! Fend off unfashionable winter shivers with these lovely handmade scarves. This Asymmetry Scarf Using One Skein will keep your neck nice and warm, as well as display your innate and perfect fashion sense. 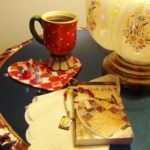 Even if you’re not a fan of going out and experiencing the elements, you can still enjoy winter with the free crochet afghan patterns you chose in the top 100 projects of 2011 from AllFreeCrochet.com. 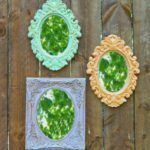 For a bright and unique accent piece, try Framed Church Windows 6-Inch Square. 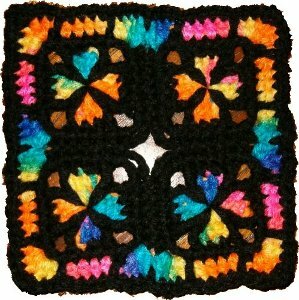 This phenomenal afghan square looks just like a stained glass window, and it’s colorful charm brightens up your décor. 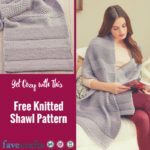 If you’re hankering for more free crochet patterns after seeing this sneak peak, click here to see all of the top 100 projects of 2011 in 100 Free Crochet Patterns for Winter: Free Crochet Hat Patterns, Scarves, Blankets and More! 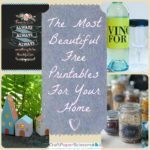 Have you made anything on this list? Which of these projects is your favorite? I’m a big fan of the Crochet Lace Gloves. They’re just so elegant! Tell us your favorites in the comments below!